Category Archives for "Tips & Techniques"
​Looking for a quick and easy way to store your 3D printer filament, without any DIY? 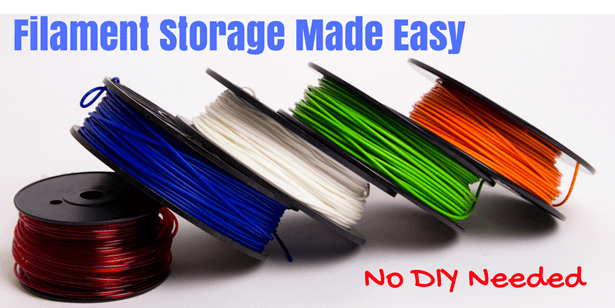 This article will give you easy instructions on how to effectively store your 3D printing filament and shield it from degradation due to ambient air humidity. All the items can be bought from Amazon or in retail shops and there is no Do-it-yourself action involved. I am sure that you have been there: you owned a product or device that you ended up throwing away since some small, insignificant looking plastic part had broken. You took your gadget to the shop for repair only to be told that it is cheaper to buy a new one rather than having it repaired. ​Anybody remotely environmentally conscious will cringe at this point: you have to throw away an item of which 99% of the parts still work but that tiny broken part that you can't replace forces you to dispose of the gadget. What do you do when you are trying to run a 3D print and it just doesn't come out right? 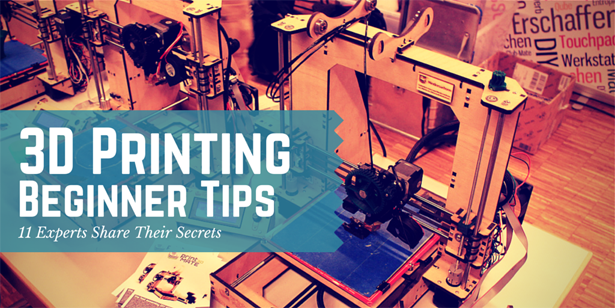 Undoubtedly, you'll have faced a situation where your prints come out skewed, with a rough surface finish, with blobs or with plenty of stringing. You have been tweaking your slicer settings for hours, wasted meters of filament and gotten to the point where you become quite desperate. Don't despair, help is within reach! 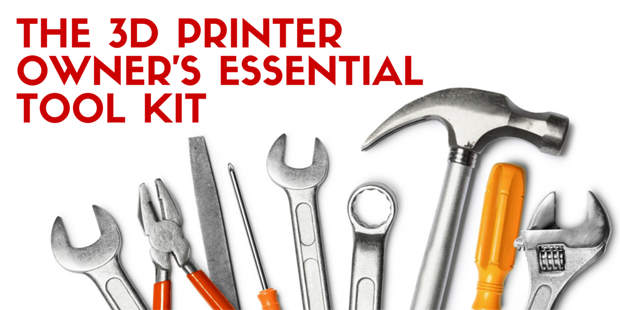 As 3D printer owner you are bound to have an ever-growing toolbox of 3D printing accessories and utensils. 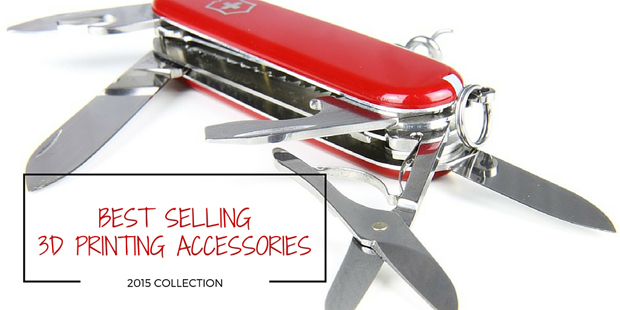 While I have shared some of my most frequently used tools in a previous blog post, I figured it might also be interesting to share what accessories prove popular among our readers. Let's be honest, 3D printing can be quite tricky. 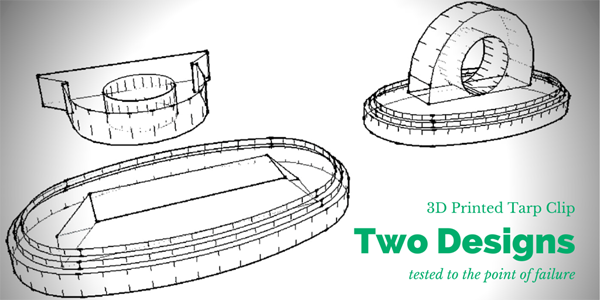 Home 3D printing technology is still immature and 3D printing beginners who just bought their first machine are faced with a multitude of challenges when it comes to getting reliable and repeatable 3D print results. 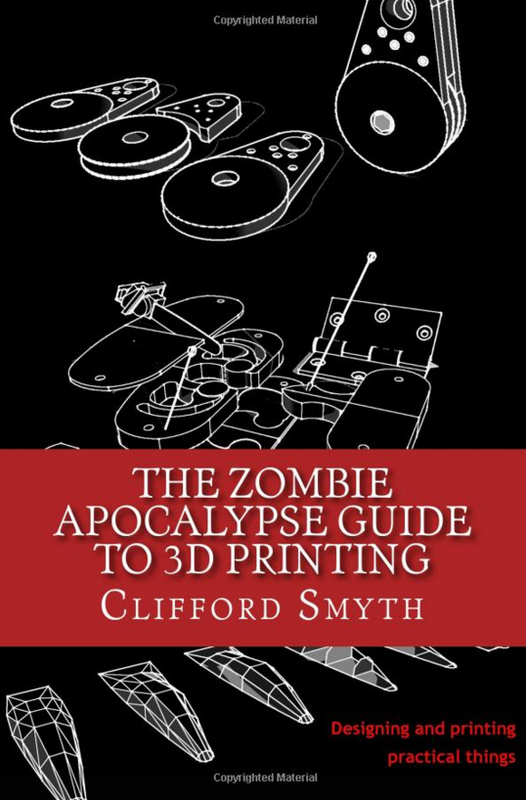 In December 2014 we published a first guest post by Cliff Smyth, the author of the book Functional Design for 3D Printing. In his first contribution Cliff elaborated on how to leverage the material properties of a 3D print to maximize the durability of any functional design. The success of the first article showed that there is a need for information around how to design and prepare a 3D model for printing. Hence why were are bringing back Cliff with yet another great article. This time he’ll be looking at how you can tweak your slicer settings to impact object strength. Over time I have compiled a set of tools that I use to make my life easier when 3D printing. No matter whether it is to fix a 3D printer, to remove support material or to improve 3D print adhesion, these tools have come in handy time and time again. I thought it might be a good idea to share the list of the tools and accessories I use most frequently such that you get an idea of what belongs in the 3D printer owner's toolkit. In August this year we published a book review on the book Functional Design for 3D Printing by Clifford Smyth. 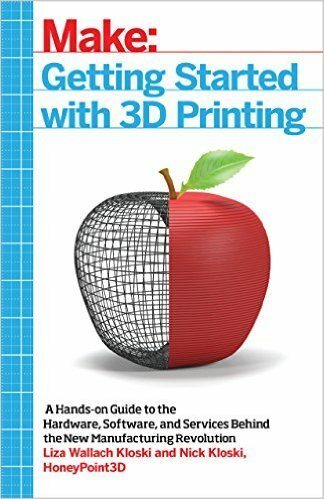 This book which shows you how to design objects that print and function in everyday applications, fills a knowledge gap that still exists in the 3D printing space: while many books teach you how to 3D print, hardly any literature tells you how to optimize a design for 3D printing given the physical properties inherent to the FFF production process. Nowadays one of the biggest drawbacks in 3D printing is the relative high cost of filament, i.e. 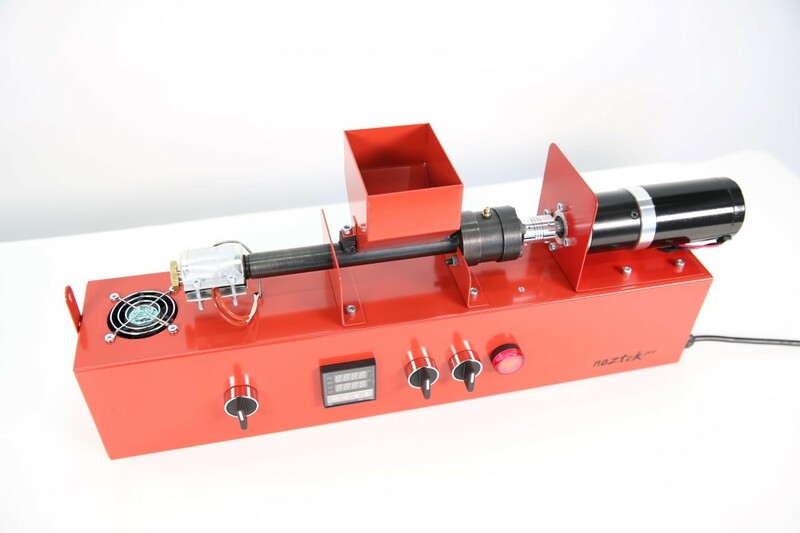 the 3D printer (thermo-)plastic, the “consumable” for your 3D printer. Prices for 3D printers have been continuously dropping, but filament prices did not really follow the same path. Agreed, filament availability is far better than 2 or 3 years ago, as are color choices. 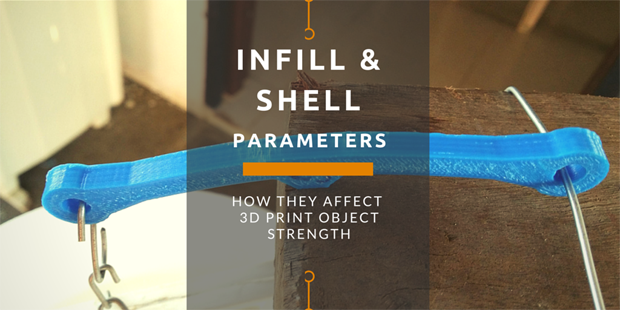 Even the materials for 3D printing are becoming more and more varied and readily available. 3D Printers – How Do They Work? The topic of 3D printing has peaked your interest and you are looking into how to use a 3D printer? Have you tried to find information on the underlying 3D printing technology or on how to 3D print, but got lost either in a multitude of 3D printing news only sites, or short and/or superficial articles? 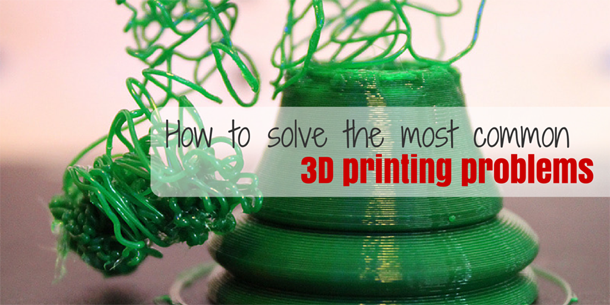 Are you still trying to get your head around the ins and outs of 3D printers and 3D printing technology ? If you answered yes to any of the above questions, you are not alone! 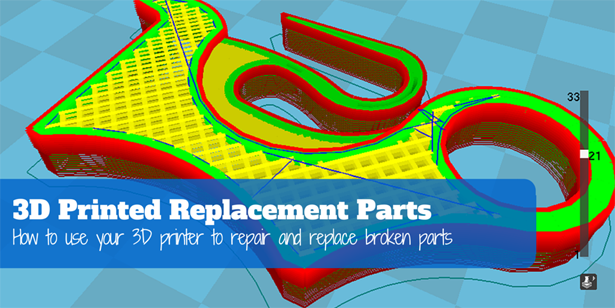 3D printing can be complex to take in initially, as the learning curve may be quite steep. We know the feeling since we have been there ourselves. But, do not despair, we have written this article to explain 3D printing basics with the beginner in mind. To make all of this easy to understand, we have added quite a few pictures and illustrations. Hope you enjoy the read!